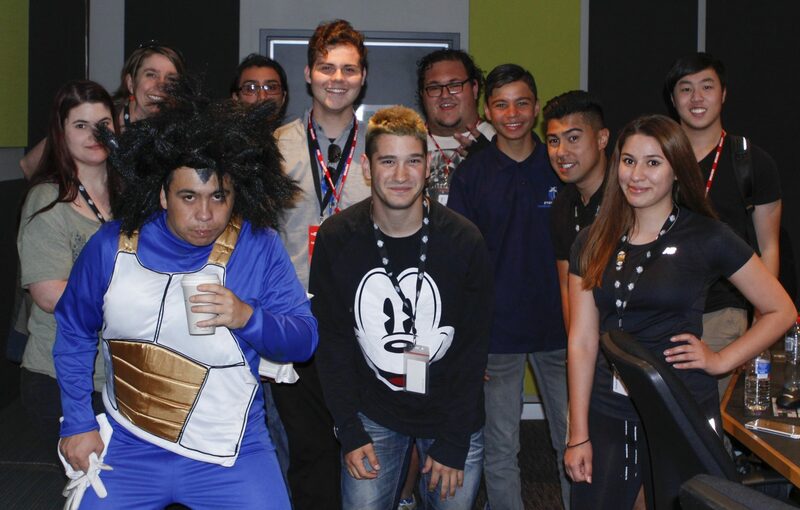 Our Curious Creators are delving into the digital future of storytelling at the Sydney’s prestigious Australian Film Television and Radio School this week. AFTRS are taking our emerging artists through a series of intensive workshops looking at how they can use new and developing digital platforms to bring their stories to new audiences in new ways. 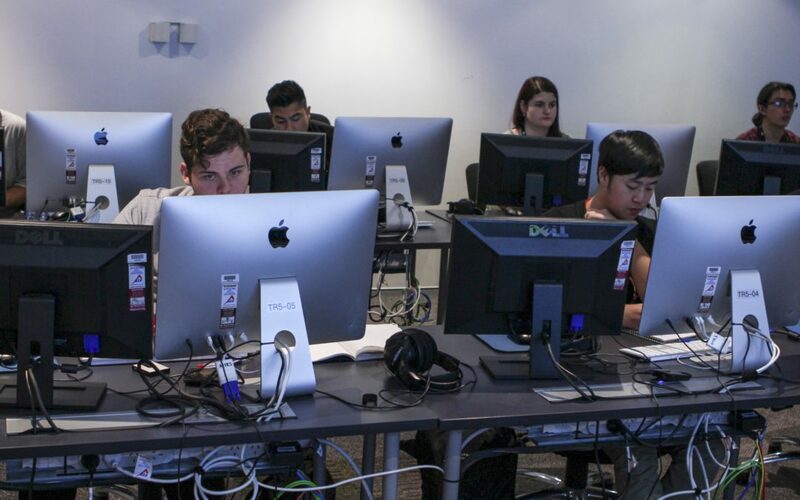 AFTRS tutor Kate Ayrton, a web developer and interactive designer with more than 20 years experience, has designed the workshops to focus primarily on digital content producing. Drawing on skills from web development and advertising, visual storytelling and interactive design and production, the workshops expose the Curious Creators to new skills in imagining how to tell their stories across the many media platforms contemporary audiences are tapping into. CuriousWorks Community Director Caitlin Newton-Broad said teaming up with AFTRS was an incredible opportunity to enrich the Curious Creators program. “CuriousWorks aims to build their confidence and professional level ability, so that they can carve the professional path they are aiming for. 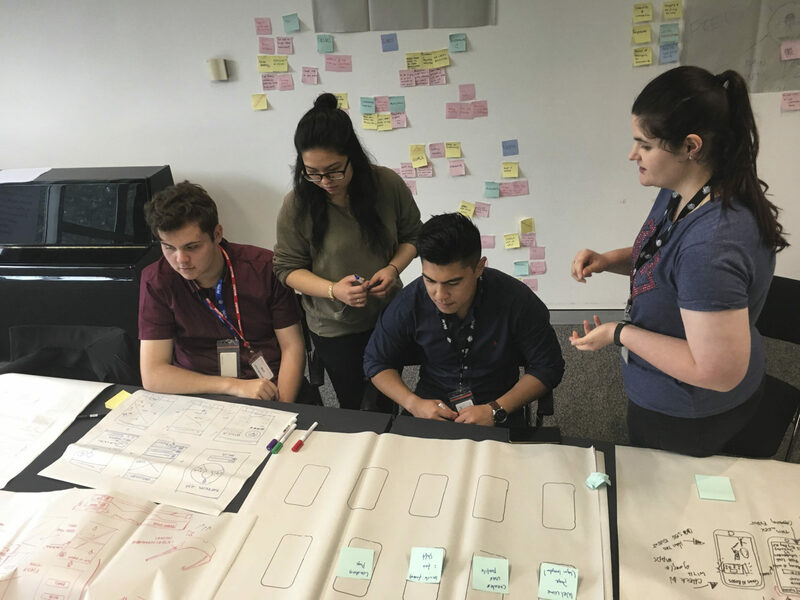 Through these workshops they will be confronting questions such as what will the digital future look like, what tools will they need to navigate the future, and what storytelling platforms are already out there pointing the way,” Caitlin said. Between sessions they ran into YouTube stars Racka Racka. Sounds like they got the timing just right. A few minutes later, they would have been battling a flame thrower to get this pic. The Curious Creators participating in the program have a passion for developing as media-makers and they are committed to telling the untold stories from their communities across Western Sydney. They share interests, their time and their talents to support each other’s projects. “It is a really innovative take on a subject that we usually take for granted in this generation,” said 20-year-old writer Shawn Spina. “In four words, this has been interesting, innovative, inspiring and conversational,” said 21-year-old producer Daisy Montalvo. Other workshop participants are Cristobal Olguin Hernandez, Adam McPhilbin, Shaun Millwood, Andrea Beeten, Ace Roque, Leon Wang, Bee Cruse, Wendy Pham, Guido Gonzalez and Dani Sitto.